“Reinvented” is a underground New York based hip hop feel. Authored with original vocal artistry from a street life perspective. 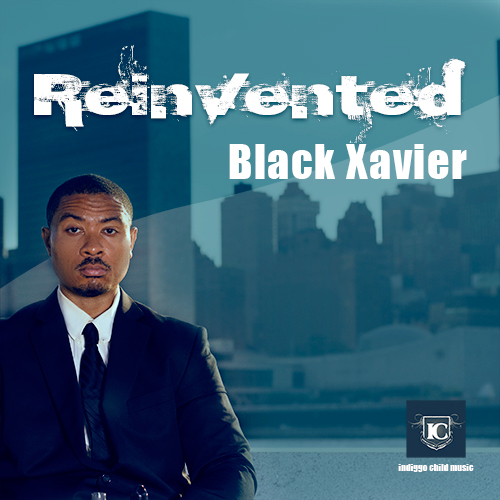 It also embodies the real life experiences of Adolph Johns a.k.a Black Xavier. The instrumentation of the production aligns itself with scores from movie soundtracks. The vocal content is hard and dark by nature but truthful. The train of thought encompasses a melodic delivery that rivals the best of them. The project is consistently metaphorically spoken. Artist he repeats: Jay-Z, Nas, Jadakiss, Raekwon, Ghost face, method man, Redman, Notorious B.I.G, Tupac, Big Pun, Big L, LL COOL J, Run Dmc. Next Next post: WNTTOD? – What’s Next Through The Open Door?